Our March eNewsletter has been released and you won’t want to miss this issue! 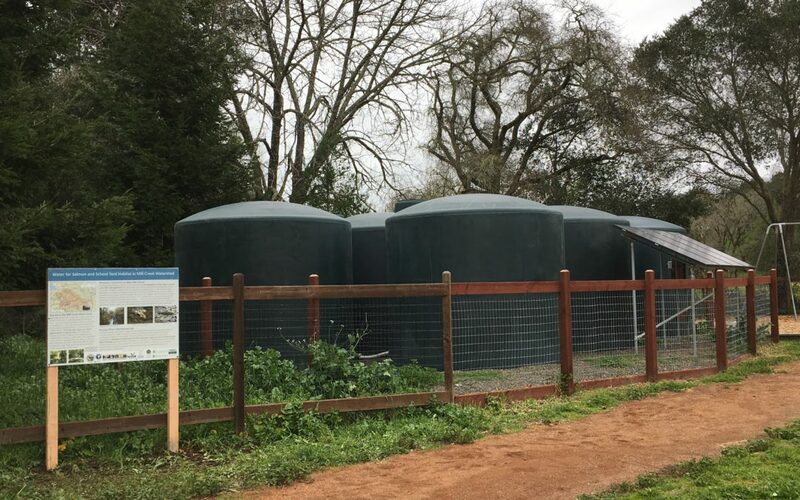 In this newsletter: schoolyard habitat + salmon in Dry Creek, we’re hiring, NACD video: Past, Present and Future of Conservation Districts, and opportunities to get involved! Read this story and others here! Have you signed up for to receive the latest from your RCD?